This entry was posted on November 1, 2013 by Morgane Byloos. It was filed under Walls and was tagged with art, Bay Area, bea systems, blue, california, line, lines, photography, pipe, rusty, symmetry, vertical. I have to tell you how much I love your blog. 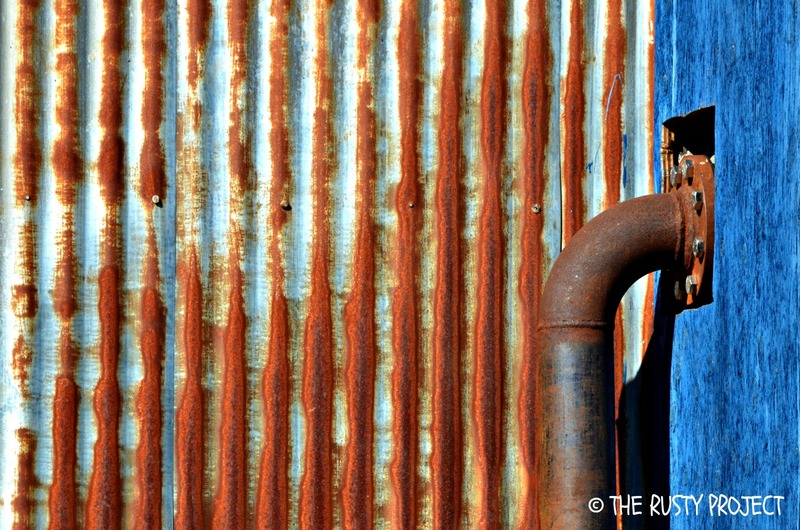 A breath of fresh air on the net,textured by flamboyant rust! That’s the nicest comment I’ve received in a while. I have set of abandoned this blog, and I wish I hadn’t because it forced me to be more focused. Anyway, thanks for dropping by!